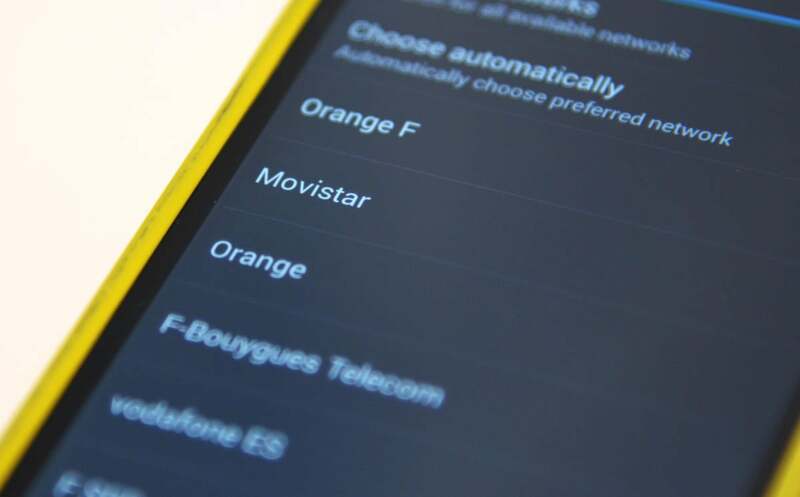 Mobile network operators have grumbled that plans to abolish roaming fees across the European Union were unworkable because the wholesale prices for minutes and megabytes that operators charge one another differ from one country to the next. On Tuesday night, Members of the European Parliament agreed a solution: Regulate wholesale prices too. For years, the European Commission has been ratcheting down the surcharge that subscribers pay for mobile services consumed outside their home country -- so-called roaming fees. From this June it planned to abolish roaming fees altogether, forcing EU operators to offer voice, text and data services for the same price, whichever EU country their subscriber happened to be traveling in. That plan ran into trouble when operators pointed out that, without restrictions on country of residence or trip duration, subscribers would be able to pick up a SIM card from a low-cost country and use it year-round in a high-cost country. That's bad news for operators in Latvia, for example, who would have to pay operators in Ireland a higher wholesale price for calls made there while roaming than the retail price they charged their own customers for the calls. Without additional limits on roaming or pricing, such operators would go bankrupt within days, European Commissioner for the Digital Economy Günther Oettinger said back in September. Now the Commission, the Council of the EU and the European Parliament have agreed on a fix: They will limit the wholesale prices operators charge one another to €0.032 per minute and €0.01 per SMS from June 15. The wholesale price cap for data will come down more gradually, beginning at €7.70 per gigabyte on June 15 followed by reductions on Jan. 1 each year until it reaches €2.50 on Jan. 1, 2022. "This was the last piece of the puzzle," said Andrus Ansip, Commission Vice-President for the Digital Single Market. "We have also made sure that operators can continue competing to provide the most attractive offers to their home markets," he said. That's been achieved by allowing operators to continue to apply surcharges to anyone who roams for more than two months out of any four-month period. Those charges, though, will be capped at a little over the wholesale cost, or €0.04 per minute, €0.01 per text message and €8.70 per gigabyte, according to the Commission's fact sheet on roaming. MEPs were happy with the compromise reached with the Commission and national telecommunications ministers on the Council. "It's not a perfect deal for the wholesale market, but we are satisfied with the compromise," said Danish MEP Jens Rohde, adding that it "will ensure big operators won't need to send large bills on to the little ones." Those bills were a stumbling block in the negotiations, said Austrian MEP Paul Rübig: "The telecoms ministers of some EU member states still seem to care more about their former state-owned telecom companies than about the benefits for citizens." Britons travelling in Europe, and EU citizens visiting the U.K., will see the benefits of the new deal for at least a couple of years. Once the U.K. leaves the EU, though, charges for roaming to or from the U.K. could soar if no agreement is reached to continue price regulation. For EU citizens roaming in Eastern Europe, some operators charge over €2/minute for calls and €13 per megabyte (€13,000 per gigabyte!) for data, with prices even higher for roaming in other parts of the world.